News Corporation has pulled its bid for BSkyB in the wake of widespread public and political opposition to the proposed takeover in light of allegations of phone hacking by NotW. Later today coalition and opposition MPs were expected to unite in opposition to the bid in support of a Labour motion asking News Corporation to drop its bid for the 60.9% of Sky it does not already own. In a statement News Corporation said it "no longer intends to make an offer for the entire issued and to be issued share capital of BSkyB not already owned by it". Chase Carey, deputy chairman, president and chief operating officer, News Corporation, said: "We believed that the proposed acquisition of BSkyB by News Corporation would benefit both companies but it has become clear that it is too difficult to progress in this climate. Last Thursday News Corporation made the shock move of announcing it was to close the News of the World after four days of increasing pressure from advertisers and the public over allegations of widespread criminality at the paper. News Corp made its first bid to own all of Sky in June last year when it made a proposed offer of 700p a share. That bid was rejected by the independent directors as being too low but they said they would accept an offer of 800p. News Corp is prevented for making another bid in the next six months but in its statement the company said it reserved the right to announce an offer or possible offer for the rest of Sky if another party makes a possible offer. In the event that News Corp can make an offer, the company said it reserved the right to do so "at any price and at a price less than 700 pence per BSkyB share". News Corp would also be able to make a bid in the next six months if another party gained over 30% of Sky's shares and, in what Sky called a "whitewash proposal for Rule Nine purposes", when the other party is not obliged to make a bid for the rest of the broadcasting group. In a statement the Sky board said it believes Sky has a "compelling investment case and significant growth opportunities as demonstrated by its excellent operational and financial performance and strong balance sheet which provides both strategic and financial flexibility". Jeremy Darroch, chief executive of Sky, said: "We are delivering on our clear, consistent strategy and are building a larger, more profitable business for the long term. "We remain very confident in the broadly based growth opportunity for BSkyB as we continue to add new customers, sell more products, develop our leading position in content and innovation, and expand the contribution from our other businesses. "I would like to commend all our employees for their unrelenting focus throughout the offer period and thank them for their continuing support." 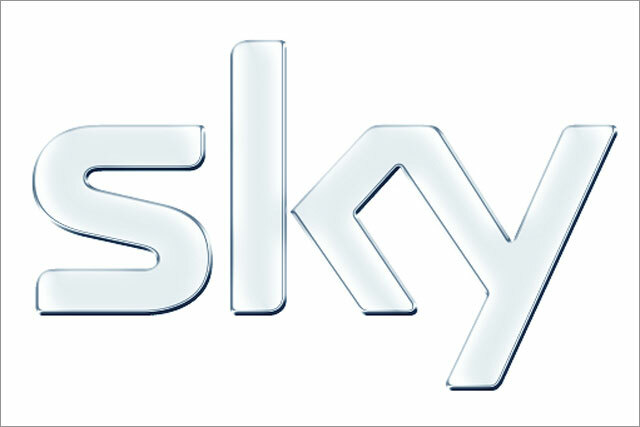 Nicholas Ferguson, deputy chairman and senior independent non-executive director, said: "Since the start of the offer period, BSkyB's management team has remained fully focused on its strategic and operational priorities, as evidenced in the strong results reported for the first nine months of the financial year. "With good momentum and a range of options for continued growth, BSkyB is well positioned to increase earnings and cash flow and deliver higher returns for shareholders." Prior to News Corp's withdrawal from the bid being announced Sky shares were trading at around 679p, down from a high of 850p last Monday (4 July), but though they then slipped to around 663p they have now rallied to 683p. Ian Whittaker, media analyst at Liberum Capital, said: "The shares went immediately down on the news News Corp had withdrawn the bid then they bounced back up again as people felt this had removed the uncertainty. "Lots of people believe the fundamentals of the Sky business, it has held up in the down turn but whether it will continue to, we will see. For people who believe in the fundamentals of Sky they may see this as a good entry point. "I can't see News Corp making another bid anytime soon as the investigations are going to take years."